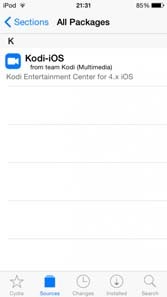 How To Install & Setup Kodi XBMC For iOS iPhone, iPad, iPod Touch. 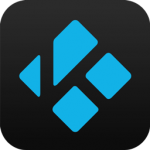 following step by step guide to install KODI on your Device . 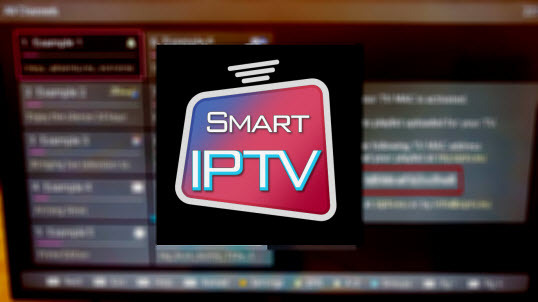 Step 8: Now, go to Multimedia and click on Kodi-iOS> Install. If you can not find Multimedia, simply by clicking on the Edit button and make sure it is activated. 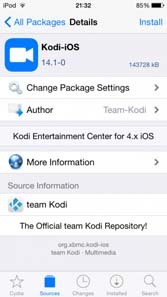 Step 9: waiting for Kodi installed on your Device. 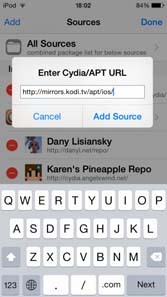 Once finished, press the button Return to Cydia.